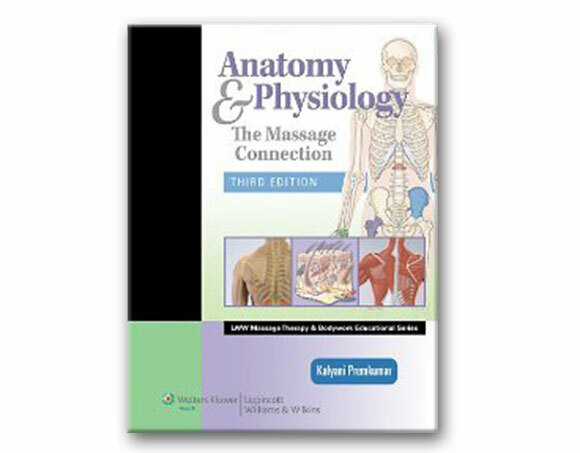 This thorough resource explores anatomy, physiology and pathology as they pertain to massage therapy, all in one easy-to-understand text. Features extensive coverage of the major body systems--integumentary, skeletal, muscular, and nervous--crucial to massage therapists and students. Color photographs with overlays illustrate surface anatomy, location of muscles and the organization of muscle fibers. Covered topics include pain, inflammation and healing. The book also provides case studies that further enhance the text.